Midsize SUVs are great family vehicles, and because of how practical they are, there are many options for new buyers in the segment. When it comes to your new vehicle purchase, we want the experience to be as hassle-free as possible. 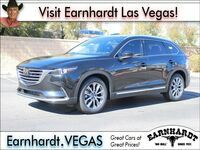 So, to save you some time, we’re here to help by matching up side-by-side some of the top options in the segment: the 2019 Mazda CX-9 vs 2019 Toyota Highlander. Let’s start in one area where these two models are actually somewhat similar. In the safety department, both models have received a 5-star overall safety rating from the NHTSA and both have been named a Top Safety Pick by the IIHS. Still, the CX-9 stands out in this area with its standard Blind Spot Monitoring, which isn’t standard on the Highlander. 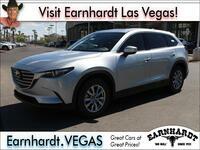 On the performance side, the CX-9 also proves to be impressive. It boasts standard engine specs with significantly more power than the Highlander’s standard engine. 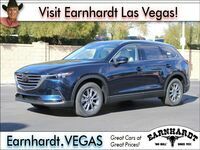 Plus, despite its 227 horsepower, the CX-9 also has superior maximum fuel economy, with up to 22 mpg city and 28 mpg highway when using FWD. 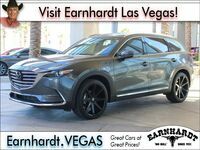 Now, the 2019 Highlander does have another engine option that is more powerful and efficient than its standard power plant, but drivers will have to pay more money than just the starting MSRP to get it, and it still doesn’t match the fuel economy figures of the 2019 Mazda CX-9. 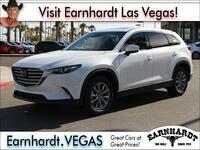 As you can see, the 2019 Mazda CX-9 is a top model in the segment, but don’t just take our word for it. 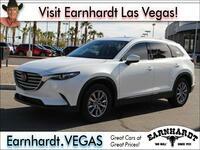 Contact us at Earnhardt Mazda Las Vegas for a test drive.